We fix an assortment of leaks, service lines from your well to your house and install well pumps. 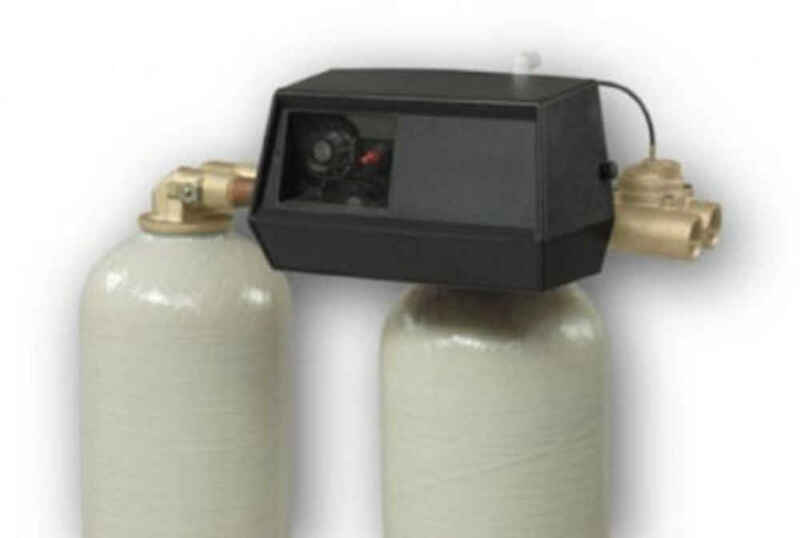 We also offer the newest product on the market, the Constant Pressure Well System: an upgrade that provides better pressure for house and lawn irrigation systems all to be used simultaneously. We pride ourselves on our continuous ability to install and service many major brands of acid neutralizers, water softeners, filters, reverse osmosis, arsenic removal, UV sterilizers, chemical feed systems, and much more! Maryland's leading water treatment and well repair company.